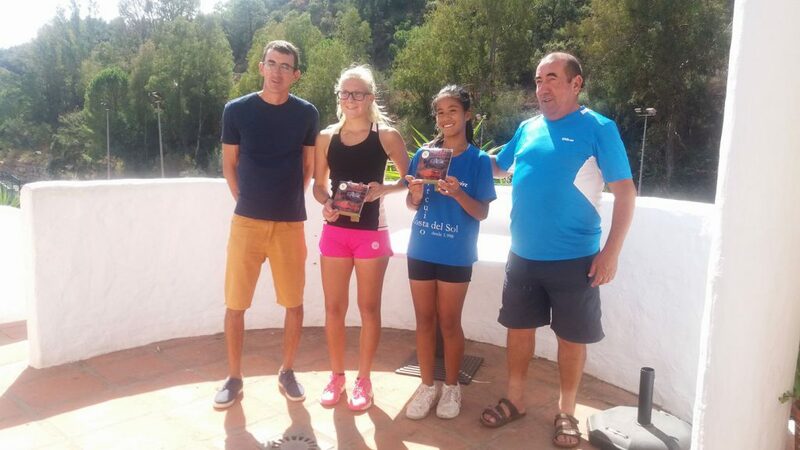 In great form over the last two weeks, Jeannie has won two tournaments. 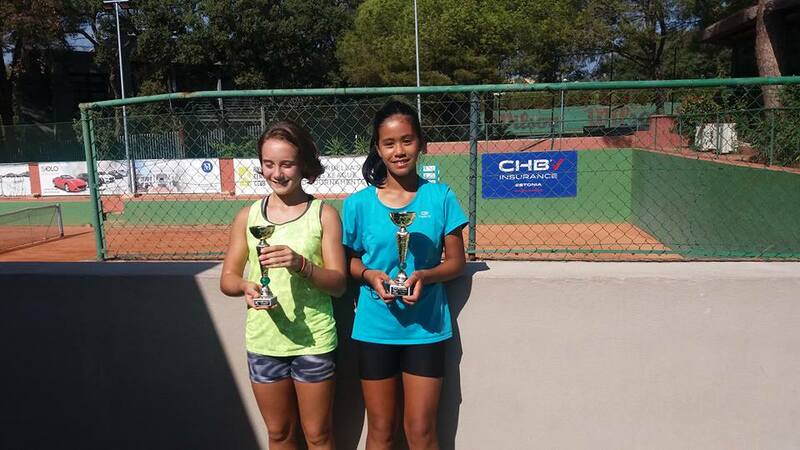 Jeannie became champion in the under 14 age group. In the final match, her opponent was Hermine Kosich, who put up a great fight. During the first set, Hermine used her forehand with power and effect and Jeannie lost the set 5-7. However, in the second set Jeannie started to find her big forehand and was also successful with many backhand passing shots; she won the second set 6-2. With the match evenly balanced the championship had to be decided by a 10 point super tie break. 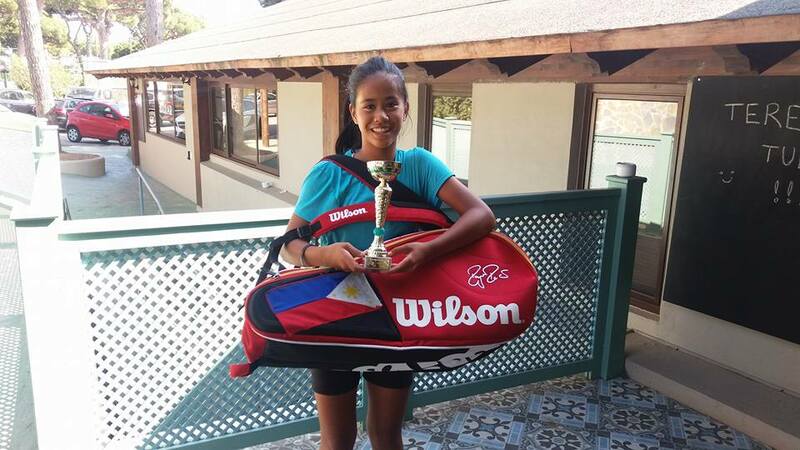 In the tie break, Jeannie maintained her game and confidence; finally winning the championship 5-7, 6-2, (10-5). Jeannie became champion in the 12 years old and under category.